As the controversy continues between fans and enthusiasts of football and fashion, Malta Guinness, the premium malt drink steps in to curate the discussion over which passions best fuels the rise of Naija. The brand is creating a platform for the nation to have her say, and decide which passion will take Naija further with a brand new reality TV show called Malta Guinness Game On. The debate which has been rocking the nation ever since fashion designer, Lanre da Silva Ajayi and ex-football international, Daniel Amokachi made claims about the supremacy of their career paths, even sparred on frontline talk show, Moments with Mo. Social media has been inundated with an intimidating show of support for both professionals and their passions. 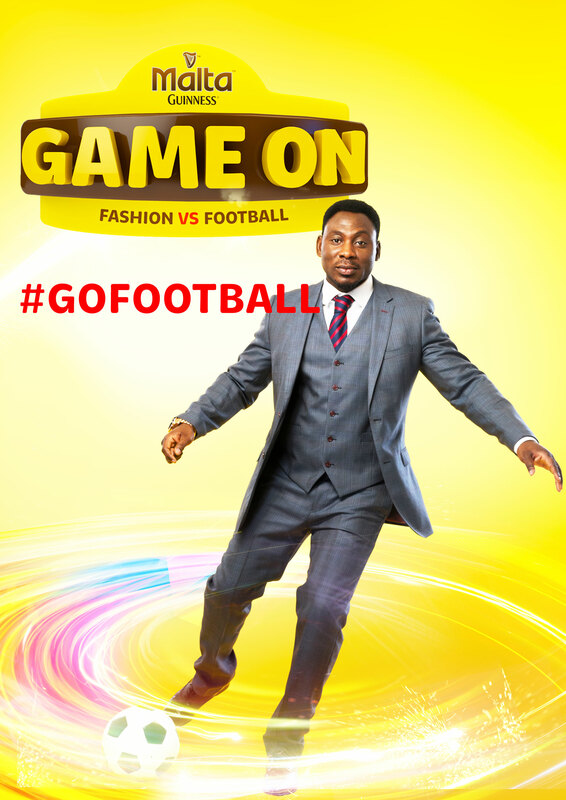 “The brand will be facilitating these tough conversations by playing the role of an impartial umpire with Fashion Icon Lanre Da Silva Ajayi and Football Legend, Daniel Amokachi acting as captains of the two teams whilst giving the public a chance to vote and decide,” he added. The series will see contestants battle for supremacy of their passion and the chance to win a life-changing legacy as they literally live the game! 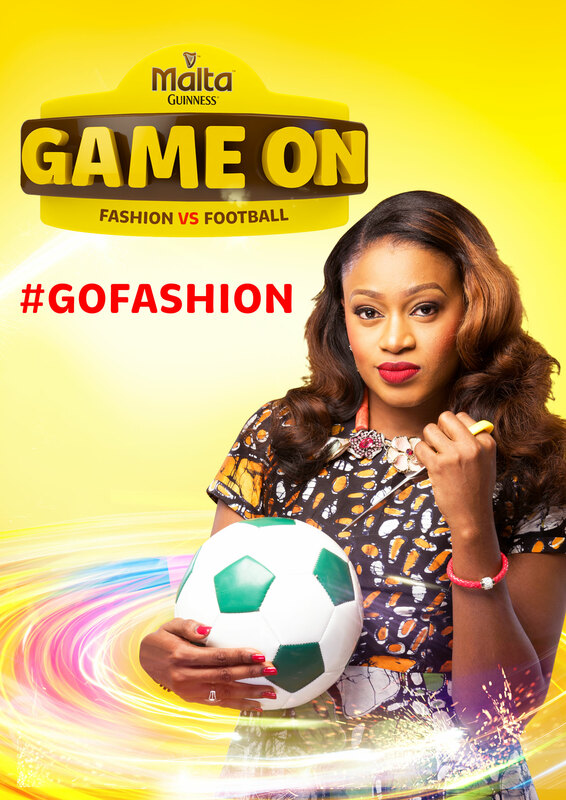 Which passion will best fuel the rise of Naija? Get behind your passion. 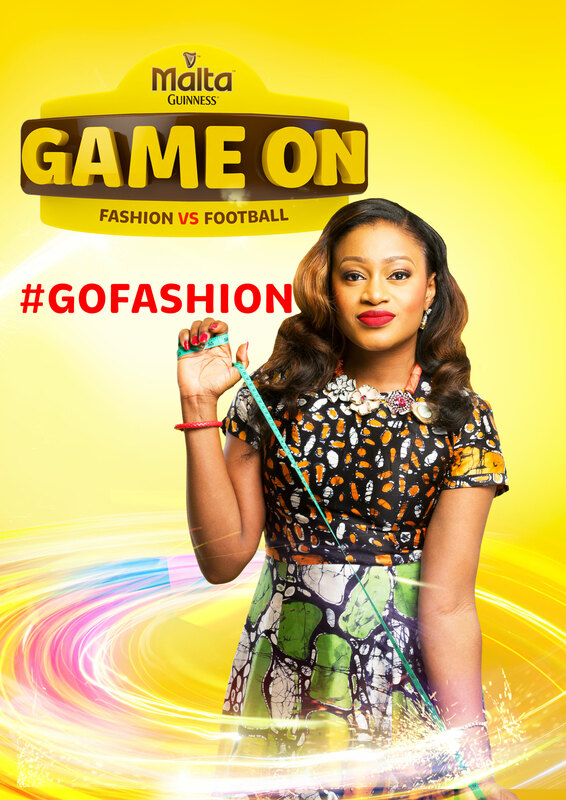 #GoFashion or #GoFootball.